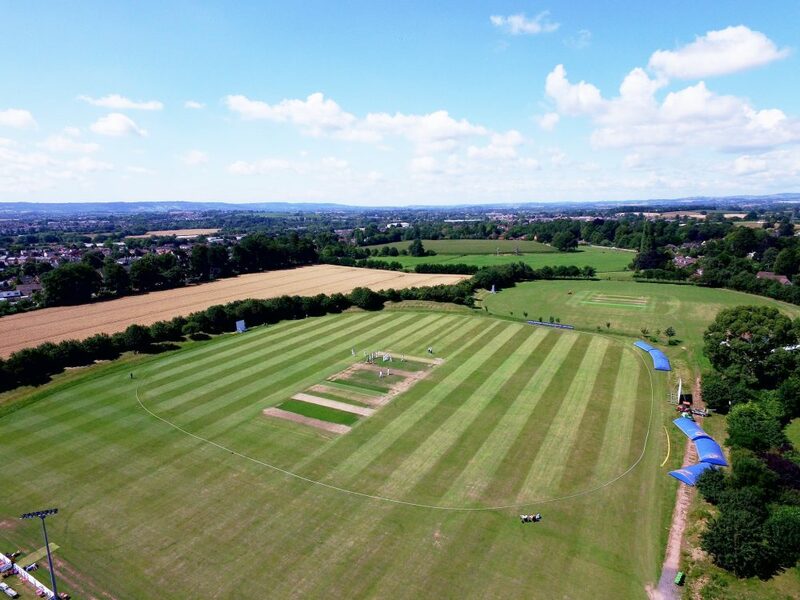 An experienced Somerset Second XI secured a comprehensive six-wicket victory over Worcestershire in this 50-over friendly at Taunton Vale Sports Club. 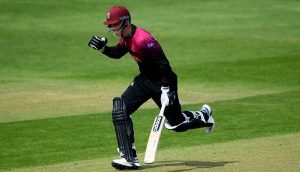 A century from Tom Banton and an impressive performance by Dom Bess inspired Somerset to the win with 22 overs to spare. The visitors won the toss and elected to bat. Openers George Rhodes and Josh Dell shared an opening stand of 46 before the former was caught by Ben Green from the bowling of Nathan Gilchrist for 19. Worcestershire had progressed to 75 when Dell fell for 12 to Dom Bess courtesy of another catch by Green. Bess claimed his second, and Somerset’s third, when Alex Milton was caught behind for 10 with the visitors on 99. The Somerset bowlers then took four quick wickets to reduce Worcestershire to 123 for seven. 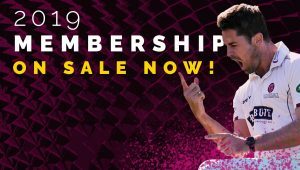 Olly Westbury (60) and Pat Brown (44) offered the only real resistance as Somerset bowled their opponents out for 191 from 48.4 overs. Bess was the pick of the bowlers, claiming four for 31 from his 10 overs. Nathan Gilchrist also impressed with three for 41. The Somerset reply got off to the perfect start as openers Tom Banton and Tom Lammonby shared a stand of 118. Lammonby was the man to fall for 22. One further run had been added before Peter Trego was dismissed but Banton went to his hundred from just 76 balls. He was eventually out for 109 from 82 balls o leave Somerset on 144 for three. Roelof van der Merwe made a rapid 26 from just 14 balls and when he was dismissed Somerset were 173 for four. It was left to Tim Rouse (15*) and Ben Green (12*) to see Somerset over the line as the hosts reached 192 for four from just 28 overs. Greg Kennis has named the following squad for the match: Tom Lammonby, Tom Banton, Peter Trego, Tim Rouse, Roelof van der Merwe, Ben Green, Dom Bess, Sam Young, Max Waller, Paul van Meekeren, Nathan Gilchrist and Ollie Sale. Due to a technical issue we are currently unable to post a live scorecard. Entry and parking is free at Taunton Vale.